We've all heard it before, or seen it on TV or in the movies. The whispers and comments about having to deal with the typical "PTA Parent Stereotype" or complaints about crazy things like micromanaged bake sales. Well here at Mossman, this PTA isn't about that. Not at all. We believe that parents, grandparents, educators and legislators, neighbors and community leaders are ALL essential and vital members of our PTA family and provide a powerful and effective voice for all children. Our future leaders, innovators, citizens and soldiers are our children, and our children are given their best chance to succeed when we all work together. So, we are PROUD to be one of "Those" Parents...and Grandparents...and Teachers...and members of this Community. We are the Mossman PTA Family. 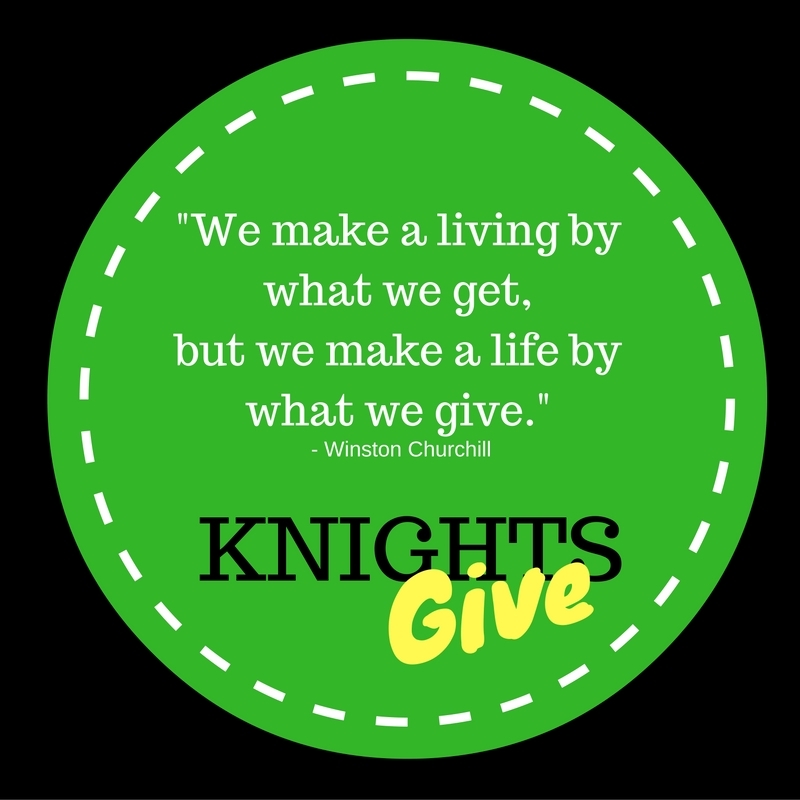 We are KNIGHTS. interest you and get involved. Stay in touch via this site, on facebook, or learn more about connecting with other PTA members. If you are unable to use joinPTA.org and prefer to send in a check to school with your child, please download and use this form. The PTA (Parent Teacher Association) is a grass roots organization that brings parents and teachers together so they can work towards improving the lives and education of students. Over 6.5 million people belong to PTAs nationwide, making it the largest child-advocacy volunteer association. Simply, a PTA is a group of adults, both men and women, affiliated with a school that have organized to work to help children thrive and learn — whether that means fundraising for school supplies, educating parents, helping teachers, or fighting for legislation to ensure every child gets a high-quality education. The PTA provides opportunities to meet and to talk with other parents who have the same worries as you. 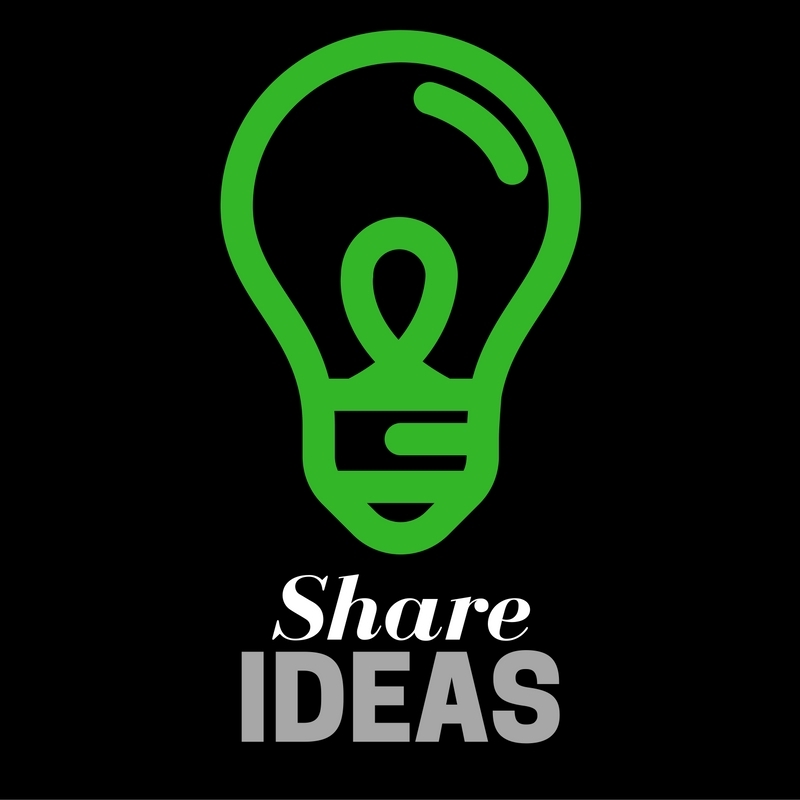 By sharing common concerns, you will feel more empowered to do the tough job of parenting. Being part of PTA results in parental support and makes school involvement easier. You will no longer feel “all alone” in raising your child. PTA also provides educational opportunities. From Local-level parent education meetings to the Texas PTA Annual Convention, PTA encourages learning and the sharing of accomplishments. Ultimately, PTA provides the opportunity to serve, to volunteer and to contribute to the welfare of all children, because children represent our future. PTA will introduce you to a great variety of new activities and opportunities to share your special talents. PTA will give you opportunity, not only to impact your local community, but to have input in major legislative and policy issues affecting children throughout the state. 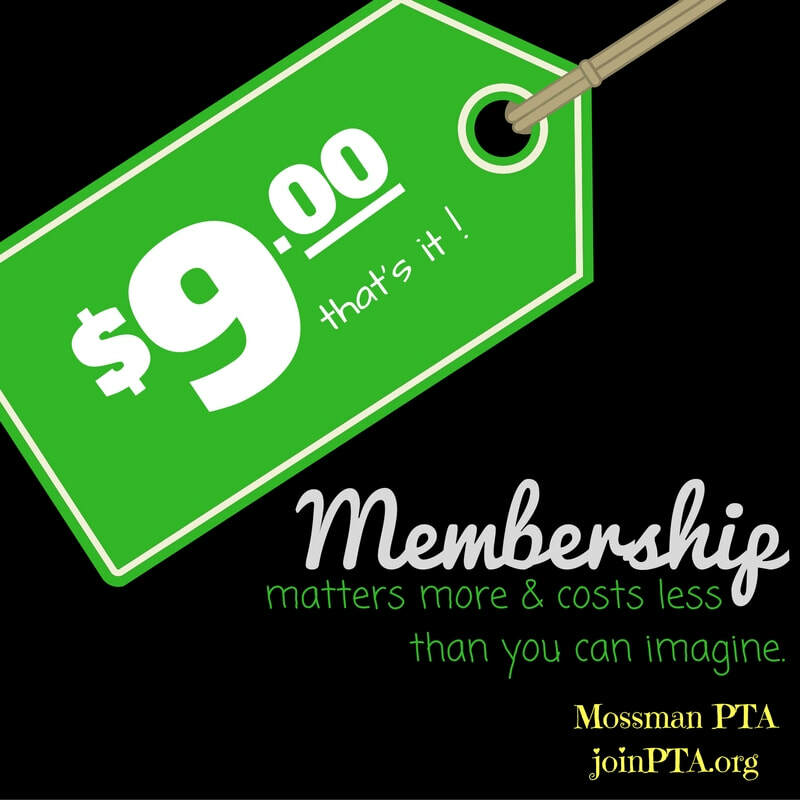 What are the benefits of PTA membership? Check www.txpta.org for more discount information.